with the very core data and voice service deivery business to the world. 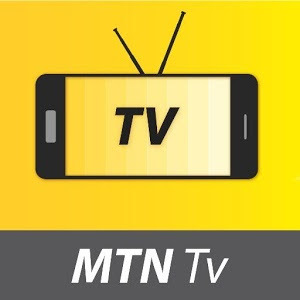 As it was said in Punch.ng news by the MTN Chief Executive Officer in Nigeria particular, He said, this will enable and give freedom to subscribers on MTN network, to watch any of their favourite programs, when they choose MTN Video on Demand Service, and not only to watch a specific broadcast time alone. …“Once we commence full commercial activities, the TV service will deliver an exciting bouquet of rich local and international content to Nigerians”. Still on the matter of 4G LTE, that MTN promised the public this year. Did you forget or still waiting? We are hoping to see the innovation soon. I think with time, that will be put to place, so let's keep waiting fans.